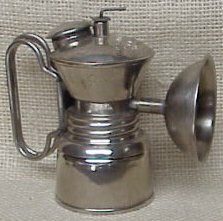 W.E. 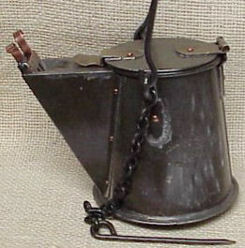 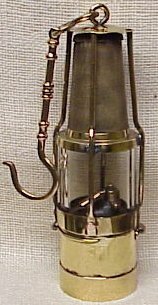 Teale & Co., Ltd.
Oilwick Cap Lamp.- Trethaway Bros.
Oilwick Cap Lamp - Trethaway Bros.
Baldwin Lamp - John Simmons Co.
Hughes Bros. Fire Boss Davy with Beard-Mackie Indicator. 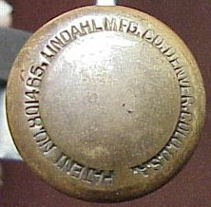 Pinchwaist Baldwin John Simmons Co.
Lu-Mi-Num Fred R. Belt Mfg. 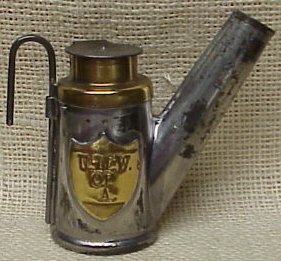 Co.
Dewar ITP Dewar Mfg. 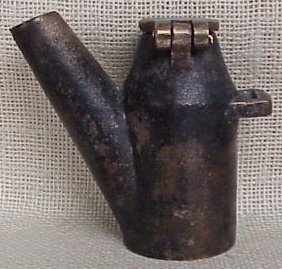 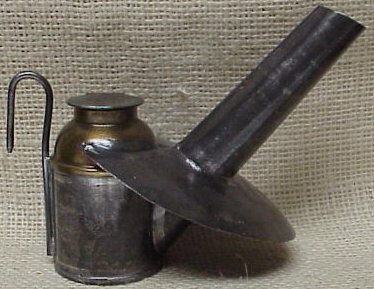 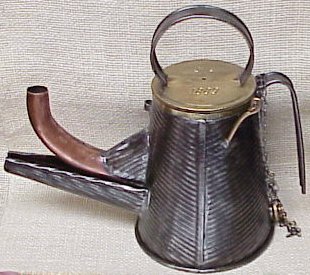 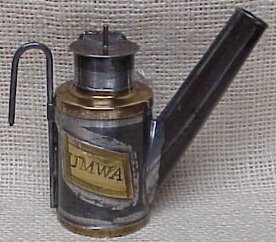 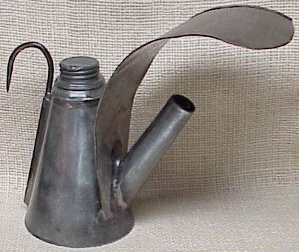 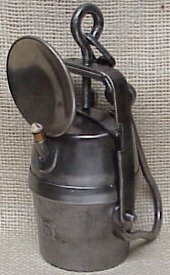 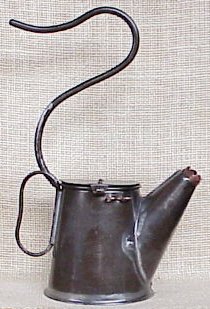 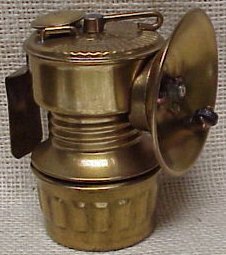 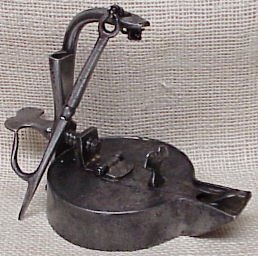 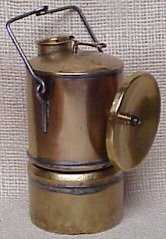 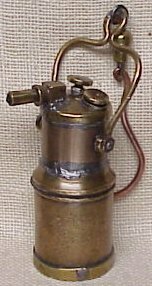 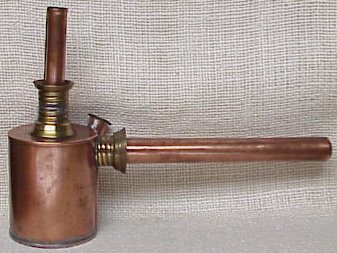 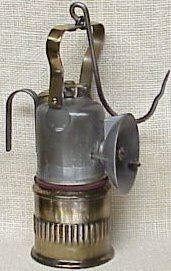 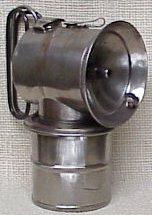 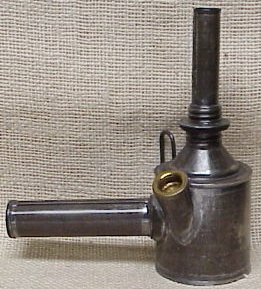 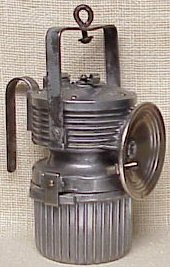 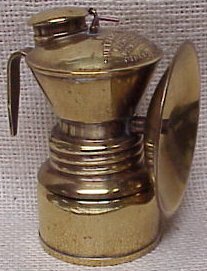 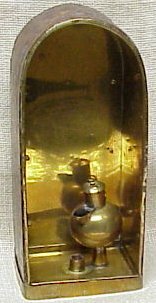 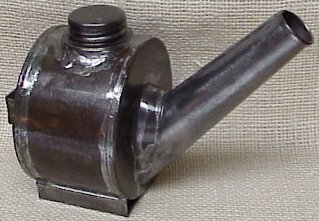 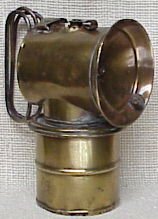 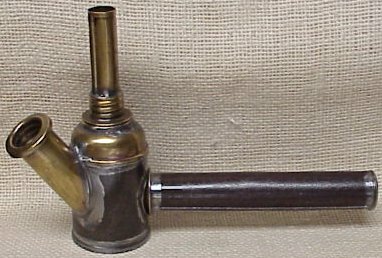 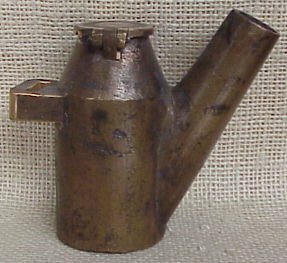 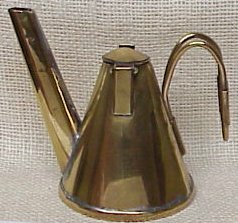 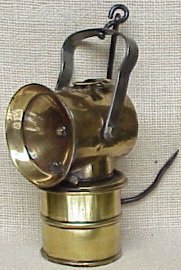 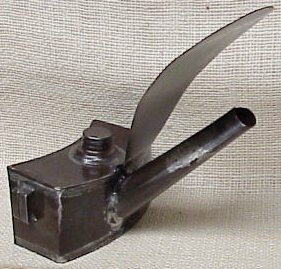 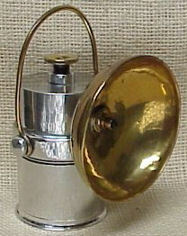 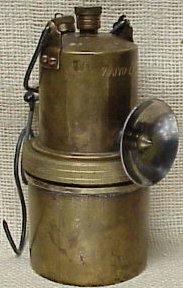 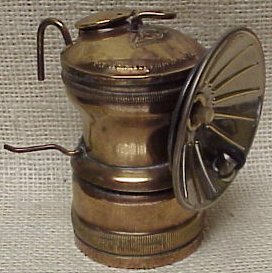 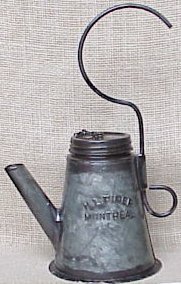 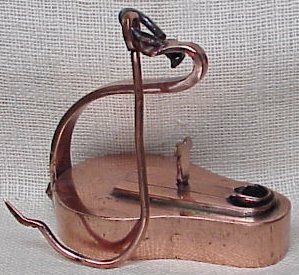 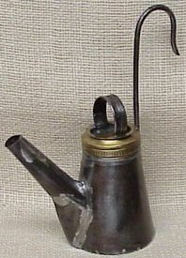 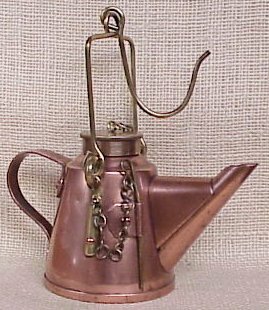 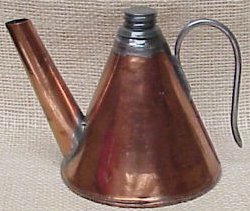 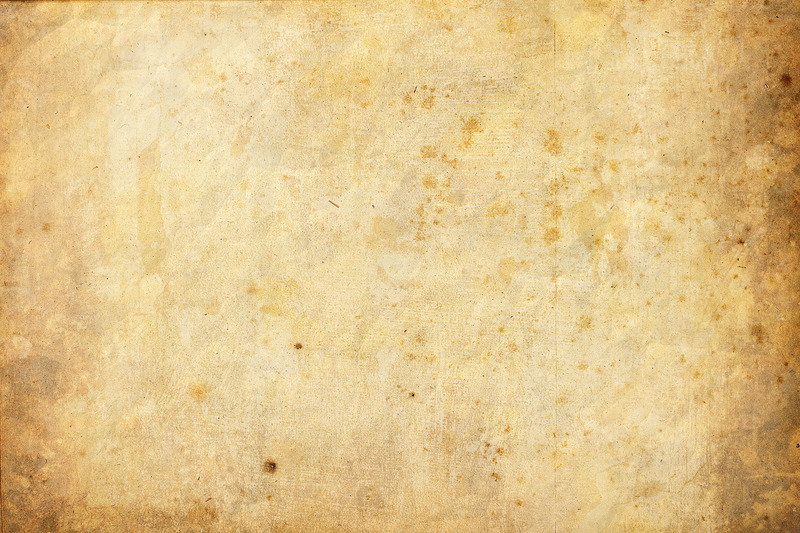 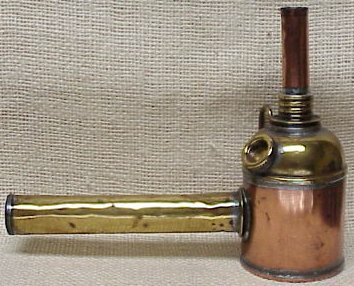 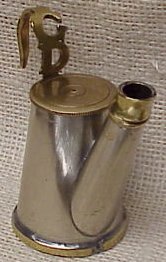 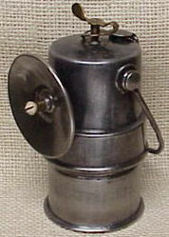 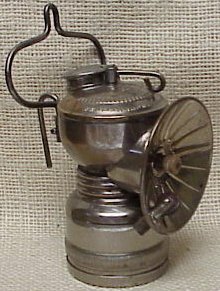 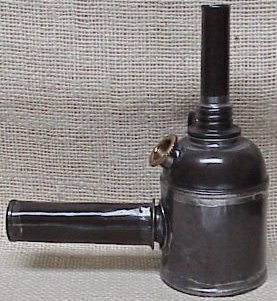 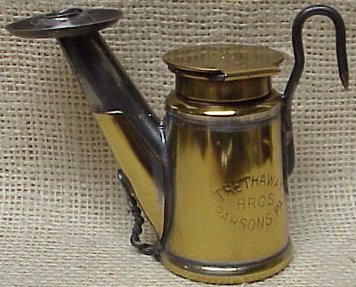 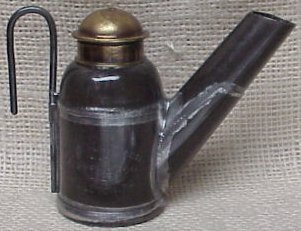 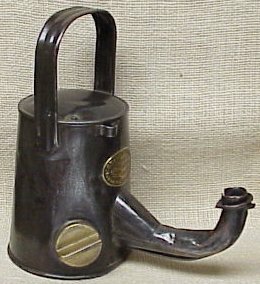 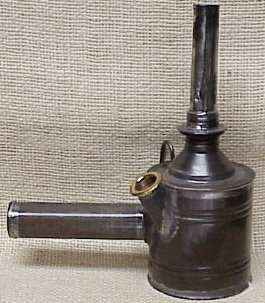 Co.
Oilwick Hand Lamp - Vacuum Oil Co.